Sili’a Ualesi appointed new Director of Y.F.C. Youth For Christ (Y.F.C.) has appointed a new National Director. Last Friday, members of the Y.F.C. 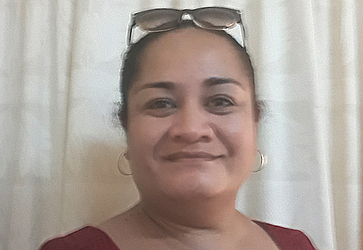 Samoa Board and key ministry team leaders confirmed the appointment of Sili’a Kilepoa Ualesi as the first female National Director of Y.F.C. Samoa since its establishment in 1973. Mrs. Ualesi replaces former National Director Manasa Aloali’i who resigned earlier in the year to take up other commitments. Mrs. Ualesi has been a long serving and committed member of Y.F.C. Samoa for many years. She had previously served as Treasurer for the Y.F.C. 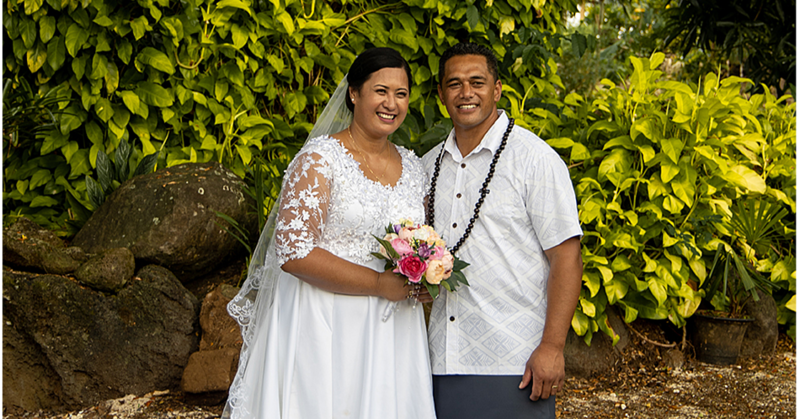 Samoa for several years from 2007 to 2015 when she moved to Fiji to take up employment with I.R.E.N.A. (International Renewable Energy Agency) an organisation that promotes the adoption and sustainable use of renewable energy. Upon her return from Fiji in 2017, she continued to support the work of Y.F.C. and was appointed interim National Director from April 2018 whilst the search for a new National Director took place. The turning point for Mrs. Ualesi was the recent prophetic conference hosted by Y.F.C. 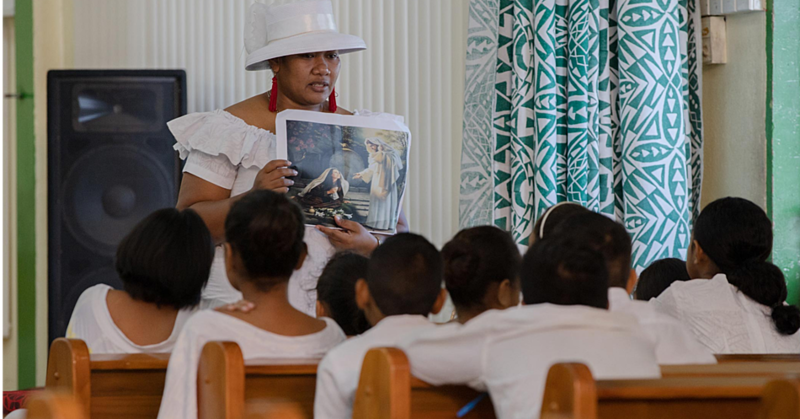 Samoa from 28 - 30 May – where she expected a confirmation of what she felt God was already saying to her. “I knew in my heart that God was speaking to me to take up this new challenge and calling but I wanted the confirmation from the man of God who was the guest speaker at the prophetic conference,” she said. “Once I received the prophetic confirmation – that was it. This calling has been both a humbling and exciting experience. I look forward to working closely with the Board and ministry teams so that we can impact the lives of Samoa’s youth through the gospel of Jesus Christ. Mrs. Ualesi previously worked for S.P.R.E.P. from June 2011 to December 2014 as Project Manager for the P.I.G.G.A.R.E.P. project – a regional renewable energy project managed by S.P.R.E.P. Upon completing that project, she moved to Fiji to take up a new position as the Pacific Coordinator for I.R.E.N.A. until June 2017 when she returned to Samoa. Y.F.C. Samoa is a non-denominational charitable organization which depends on the donations of those who believe and support the vision of Y.F.C. 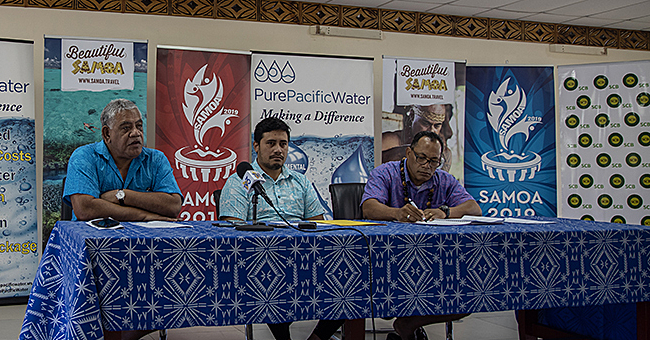 Samoa which is to reach out to the young people of Samoa and make a difference. Mrs. Ualesi is under no illusions about the challenge of this new calling. “This calling is a walk of faith. It is definitely not about the money – but it is about fulfilling God’s call for me and Y.F.C. Samoa,” she said.